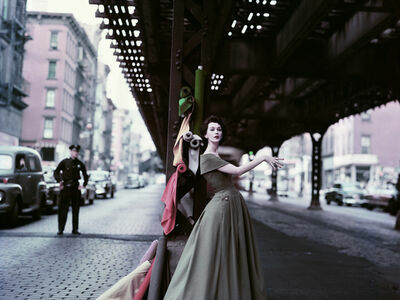 The Last Sitting was commissioned by Vogue magazine in late June 1962. The shoot took place over three different sessions. These photographs were taken six weeks before Marilyn died. 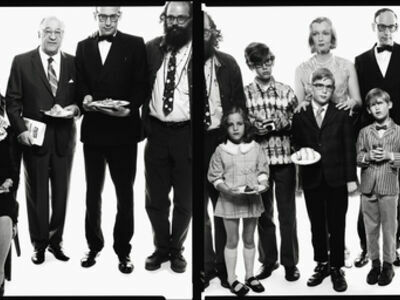 Bert Stern printed and released these specific prints in 1974, 12 years after the shoot date.